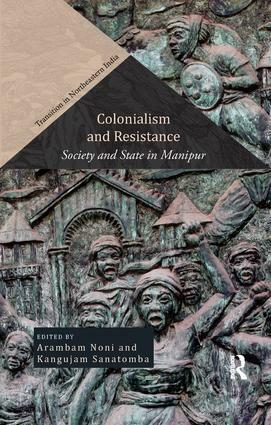 The uniquely diverse landscapes, societies and cultures of northeastern India, forged through complex bio-geographic and socio-political forces, are now facing rapid transition. 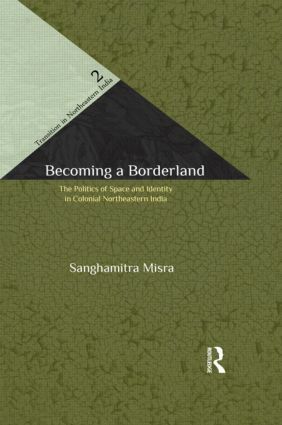 This series focuses on the processes and practices that have shaped, and are shaping, the peoples’ identities, outlook, institutions, and economy. 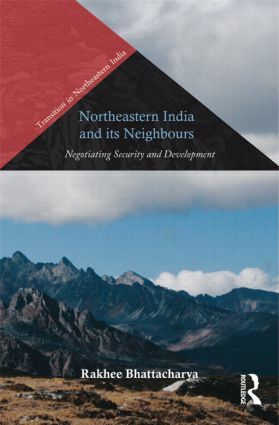 Eschewing the homogenising term ‘North East’, which was imposed on the region in a particular political context half a century ago, the series title refers to the ‘northeastern’ region to more accurately reflect its heterogeneity. 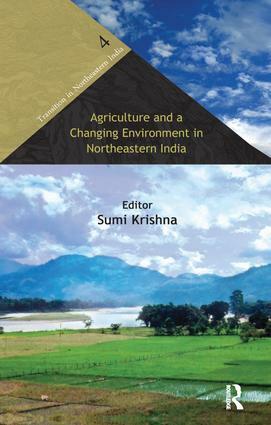 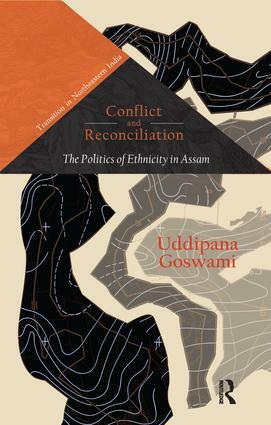 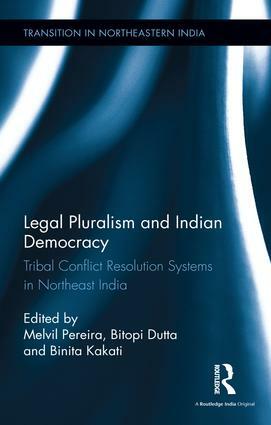 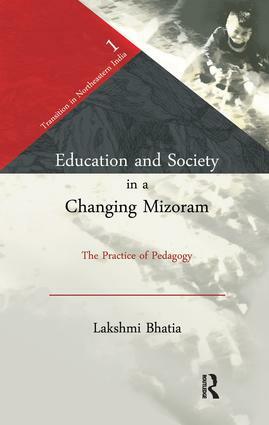 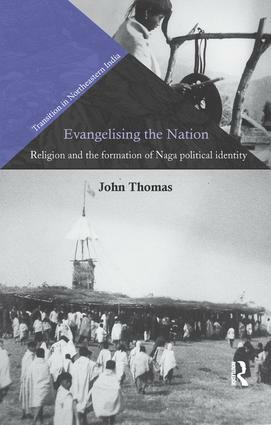 Seeking to explore how the ‘mainstream’ and the ‘margins’ impact each other, the series foregrounds both historical and contemporary research on the region including the Eastern Himalaya, the adjoining hills and valleys, the states of Arunachal Pradesh, Assam, Manipur, Meghalaya, Mizoram, Nagaland, Sikkim, and Tripura. 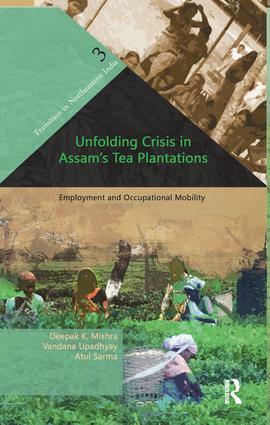 It publishes original, reflective studies that draw upon different disciplines and approaches, and combine empirical and theoretical insights to make scholarship accessible for general readers and to help deepen the understanding of academics, policy-makers and practitioners.